Stream anime episodes online for free, Watch One piece Episode 41 English version online and free episodes. Anime Episode guide One piece Episode 41 English dubbed Luffy at Full Power! Nami’s Courage and the Straw Hat! 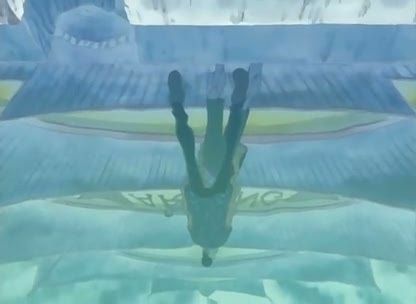 Arlong’s officers have been defeated, but Sanji and Zoro prove to be no match for Arlong in their current state. However, with Luffy finally free, he just may be able to defeat the “most wicked man in the East Blue”. Meanwhile, Nami finally gathers the courage to face Arlong.